Gypsy woman details. On AnOther Loves. This entry was posted on September 25, 2015 at 13:43 and is filed under India. You can follow any responses to this entry through the RSS 2.0 feed. You can leave a response, or trackback from your own site. 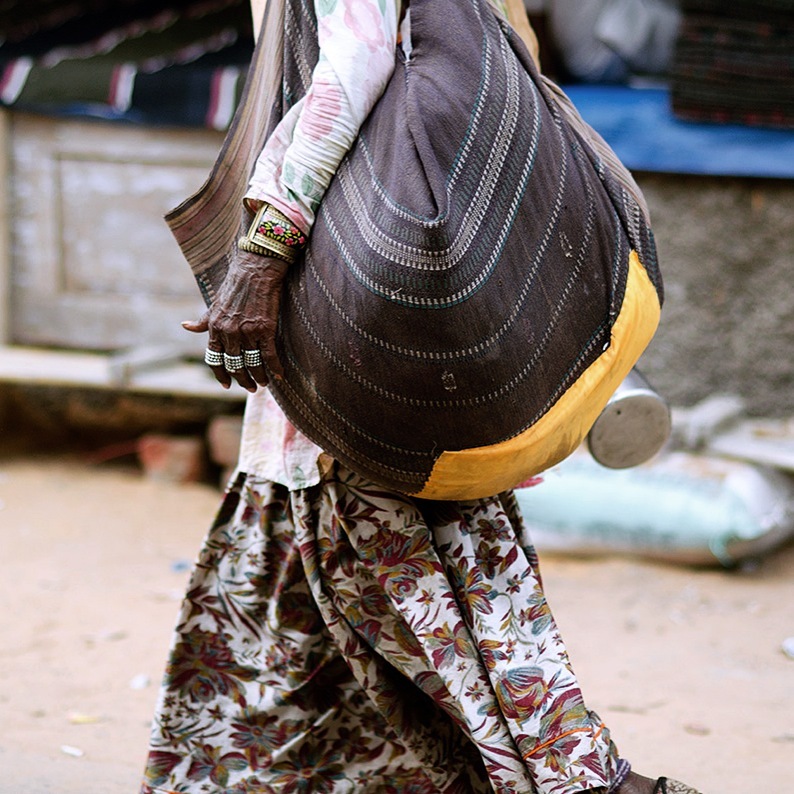 Love how she has used the shawl as a bag. These shawls from Kutch are actually pretty stylish and long lasting. I have a couple of them. This was a very nice post. Thanks for posting.